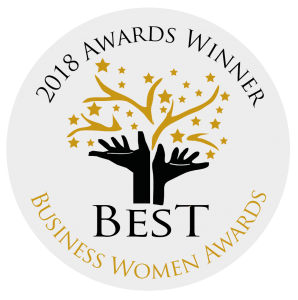 Precious Stars was started by our CEO Bryony in 2013. At the time she was just 15 and housebound with Lyme disease (although she didn’t have this diagnosis at the time). It was then she first started using reusable menstrual products, after discovering that disposable pads and tampons were really uncomfortable when you’re stuck in bed all day. 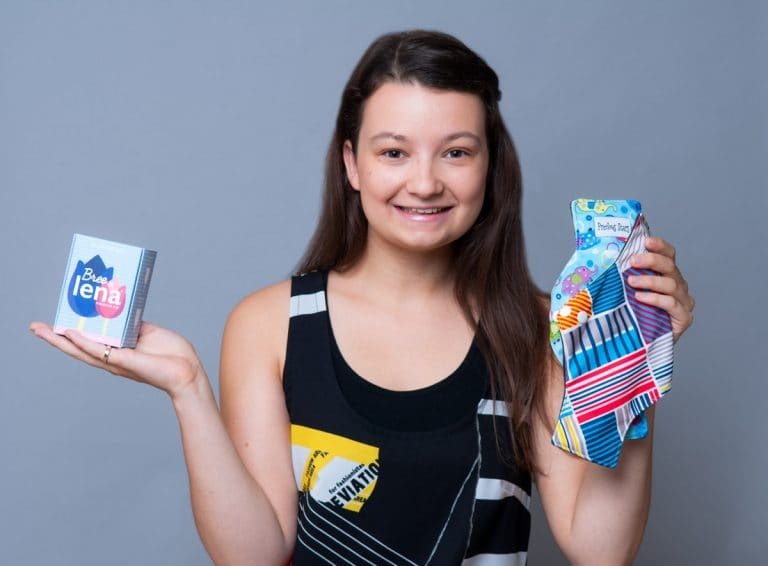 After using cloth pads and realising how much better they were, she decided to start her own business making and selling them. At the same time as this she started a YouTube channel to help raise awareness of these other options, because she knew that many people lacked the knowledge these products even existed. The business started with a sewing machine on her parents dining room table, and a camera set up in the spare bedroom. Today we have two factories producing our pads, a YouTube channel with over 125,000 subscribers, and wonderful customers all over the world. Needless to say we’ve been busy! 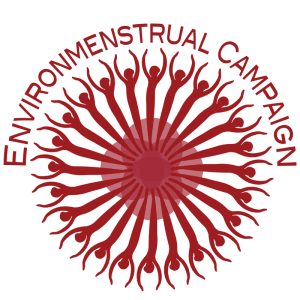 Our aim is to make periods as fun and eco friendly as possible for everyone that menstruates. As well as cloth pads we also now stock a range of fantastic menstrual cups, wet bags and other accessories, so you can find everything you need to start your reusable journey right here. Helped with the design process and tested the first prototypes.Also collaborated on a limited edition Lena x Bree cup (Bree is Bryony’s nickname). 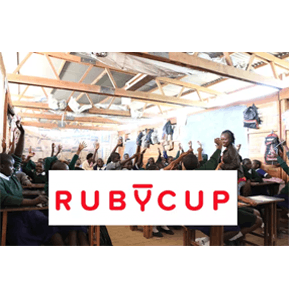 We’ve done lot of things with Ruby cup, including producing a video together promoting Ruby cup’s Buy one Give one scheme. 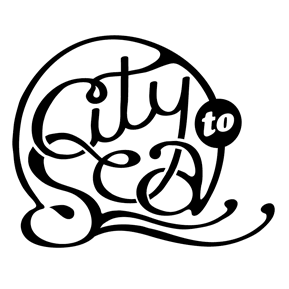 Produced a video for City to Sea raising awareness about how the plastic in disposable pads and tampons is damaging to the environment. Reviewed the app and offered advice about some of the features. 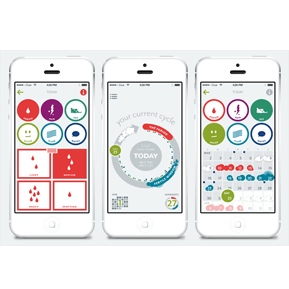 This app also allows you to record what products you used on your period and has a menstrual cup option. 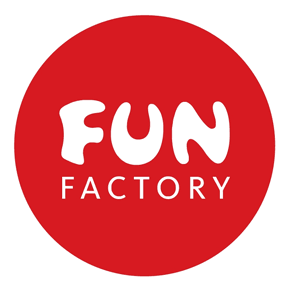 Reviewed the Fun Factory’s new Fun Cup and offered advice on how to perfect the design. Tested and advised on the design of the new pads. These products have to be tough and work in hot weather. 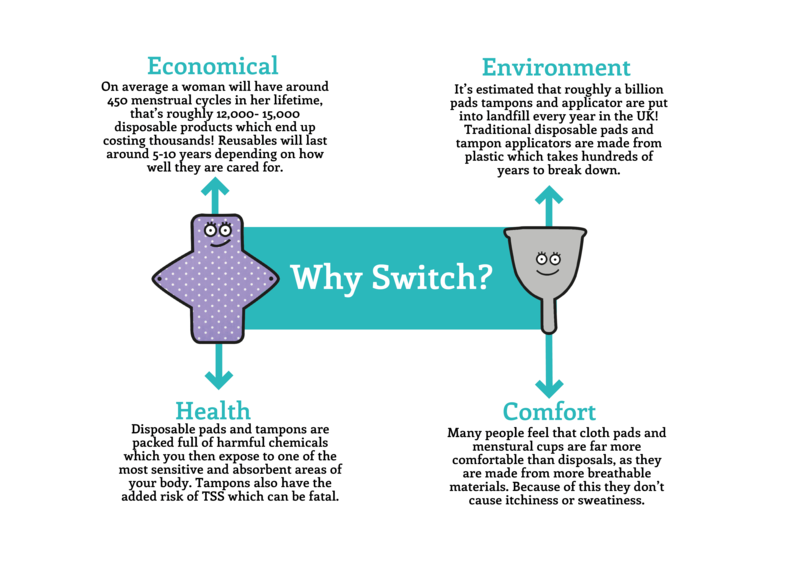 Why Switch To Our Products?